She is a seminal figure of 20th Century folk music, but she’s so much more than that, and someone everyone should know more about. She is Buffy Sainte Marie. 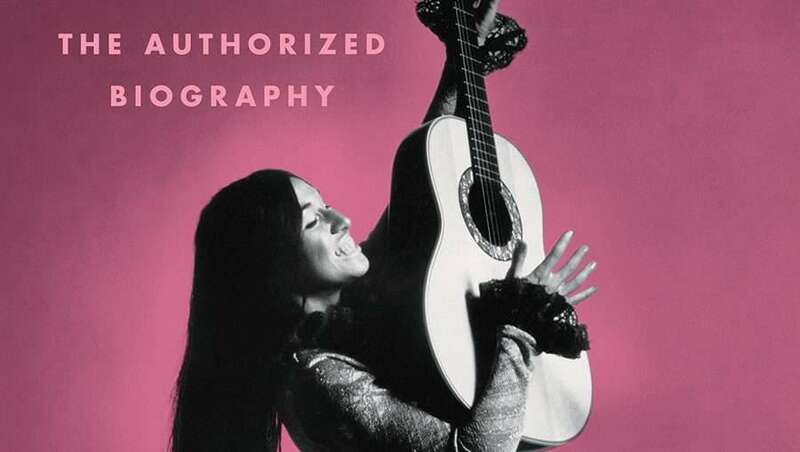 Buffy Sainte Marie: the Authorized Biography (Greystone Books, $36) is set for release September 25, and is a fine tribute to the Cree singer-songwriter, Sesame Street regular, and all-around survivor. Author Andrea Warner gets full access to Sainte Marie, who gives extended quotes throughout the book to highlight the many peaks and valleys of the celebrated musician’s life.. The book’s survey of the 60s (and beyond) folk music scene gives another lens to the rich era of creation that saw the likes of Bob Dylan, Joan Baez, Leonard Cohen and others change the genre and change the conversation about politics, war, culture and identity in America and beyond. Sainte Marie’s voice is one that is often missing from this conversation, and Warner’s book is a welcome addition to the many biographies from the time. Her music is equal to many of her contemporaries, but is often overlooked, which needs to change. The music is only a part of Sainte Marie’s story though, and Warner’s biography goes deep into Sainte Marie’s good times on Sesame Street, as well as the dark and disturbing times, where she was a victim of grievous assaults from men in her life, including a particularly brutal ex-husband. Warner also writes about Sainte Marie’s involvement in the American Indian Movement (AIM), and friendship with the late Mi’kmaq activist Anna Mae Aquash, who was murdered in 1975, shrouding the movement in controversy. Warner also writes about Sainte Marie’s embrace of technology in the 1980s using MacPaint to make digital illustrations in 1984, and being an early adopter of digitized music. It’s an interesting aspect of the songwriter’s life, as she, like many Onkwehón:we artists, was ahead of her time. Sainte Marie’s life is fascinating and full, and it’s a testament to Warner’s ability as a writer that she is able to fit so much detail in the book without making the reading experience turgid or trying. The collaboration between Sainte Marie and Warner is part of what makes the book so successful. 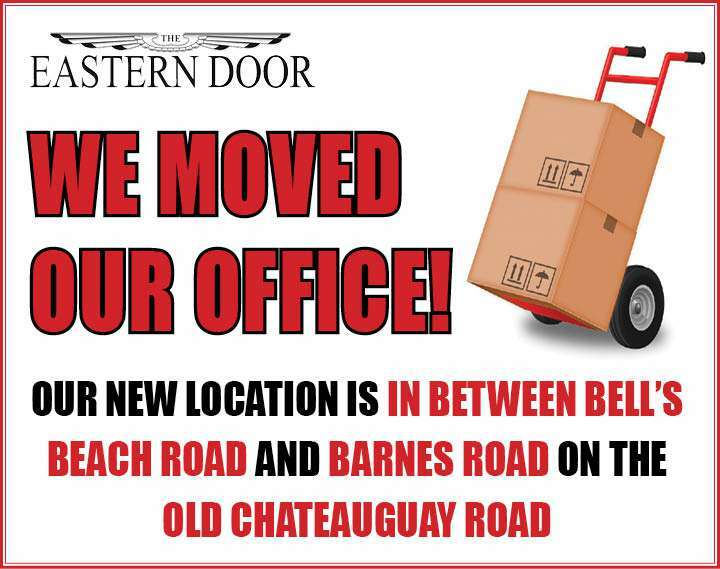 The publisher provided The Eastern Door with an interview Warner conducted with Sainte Marie that shows part of how the collaboration came off so successfully. “I was so glad and when we first met, I just knew I was going to like you,” Sainte Marie said to Warner. Sainte Marie added that making art is about effort as much as it is about talent. While reading the book, I was constantly looking up her music, and listening to the songs after reading about their creation and impact. It was a rewarding process, as Sainte Marie’s biography includes a soundtrack well worth a listen.